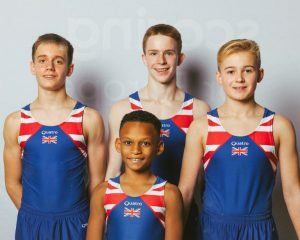 Five partnerships from Spelthorne Gymnastics were selected to represent GB at the Age-Group European Acrobatic Championships in Rzeszow, Poland this weekend. 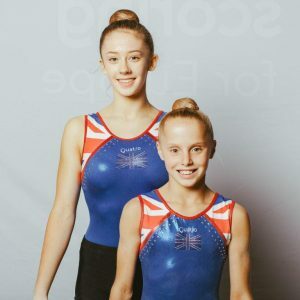 We are delighted that our talented 11-16 women’s pair Sasha Carpenter and Poppy Yates took GOLD and were crowned European Champions!! Congratulations girls, we are so proud of you. Furthermore, all of our partnerships took home medals! 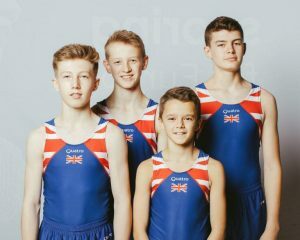 An outstanding weekend for Spelthorne Gymnastics and Team GB; all the hard work paid off. 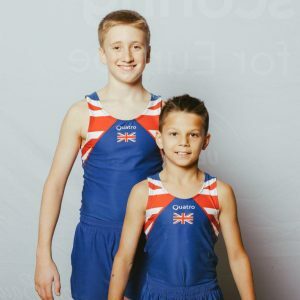 A huge well done to all gymnasts and coaches. Sasha and Poppy, 11-16 women’s pair. European Champions. Andrew and Archie, 11-16 men’s pair. European Silver Medallists. Bradley, Jake, Jack and Harry, 11-16 men’s group. European Bronze Medallists. Frazer and Finlay, 12-18 men’s pair. European Silver Medallists. Max, Dan, Jacob and Cameron, 12-18 men’s group. European Bronze Medallists. 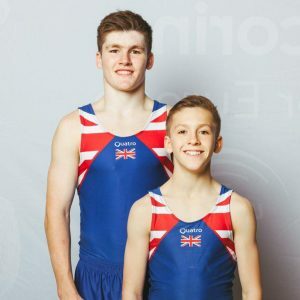 Head over to our Facebook page for fantastic photos of all the action, and don’t forget to check back next weekend for the Junior and Senior European Championships. We have our 13-19 mixed pair Rhys and Mollie, and our senior men’s group Lewis, Conor, Charlie and Adam, competing. Not to be missed! The competition starts on Thursday 19th October.